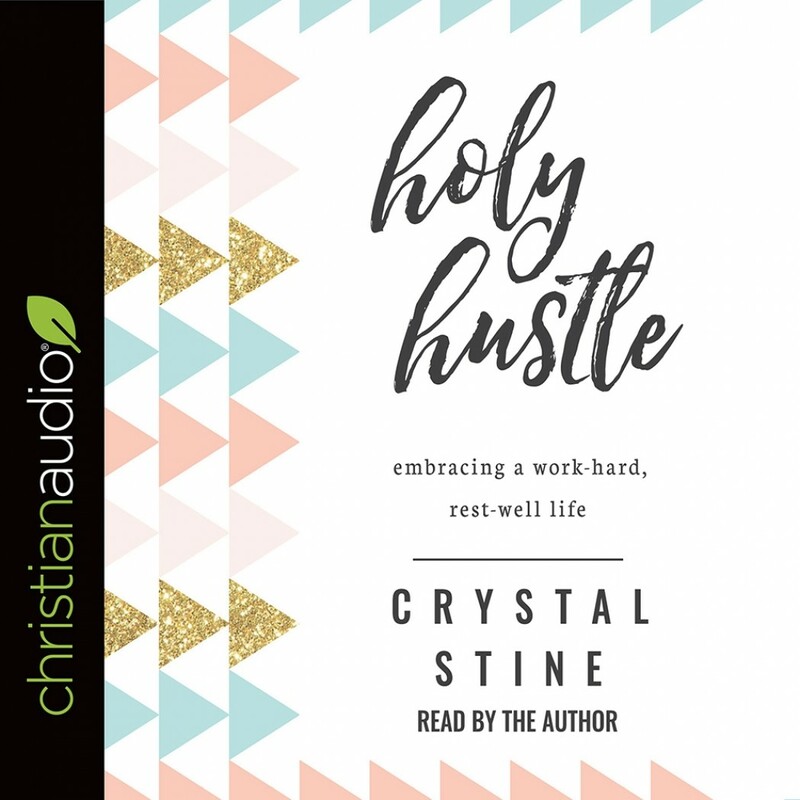 Holy Hustle | Crystal Stine | Audiobook Download - Christian audiobooks. Try us free. Balance. It's what we long for in our lives as we hear shouts of "Work harder!" in one ear, and whispers to "rest more" in the other. What if God's plan for us isn't just one way or the other? You were created to work with enthusiasm for the right reasons—and you were also made with a need to rest. Discover the place where these two sides meet in a happy, holy hustle.